We're more than just fitness experts, we're customer service enthusiasts. We believe that your success is our success. 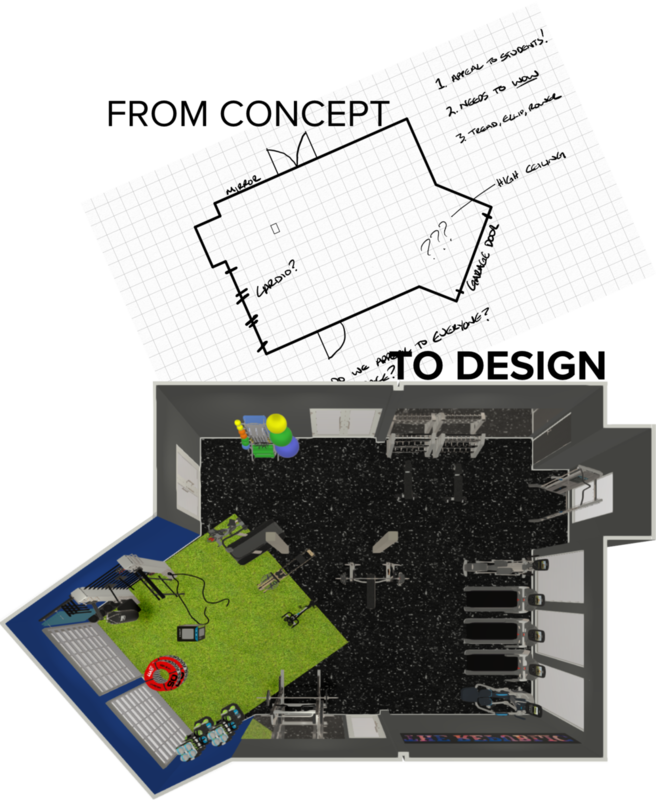 We use our 20 years of experience designing and outfitting fitness amenities to go above and beyond to help you to succeed. What are a few of our above and beyond services? Full service room outfitting: including flooring, wall art, FF&E, cable management, etc. For instance, are you trying to appeal to a specific demographic, compete with a specific facility, attract new clients, etc. What do clients say about your current facility(if applicable)? Please provide as much information as you'd like through the following section to help us better understand the potential of your space. Thank you for reaching out about your project. We look forward to working with you and will be in touch very soon. Please click here if you would like to upload a dimensioned drawing and current photos of your space so that we can get started. We don’t like cookie cutters and neither should you. Your project is unique. We'll start planning and design when we learn your goals, your dreams and the potential and limitations of your space. Let us create a solution that’s just right for you. Reality is more than just fitness equipment. It's flooring, wall art, furnishings, accessories and more. 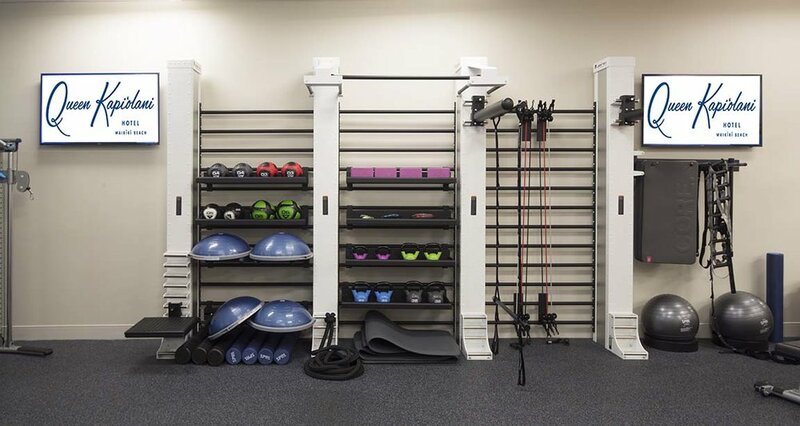 It's everything you need to complete your fitness room from top to bottom. We've got you covered on all of it. Click here to go to our project survey where you can request a complimentary consultation.